Apples newest mobile operating system iOS 8 will be available for the iPad, iPhone, and iPod touch sometime in September this year. When iOS 7 was released last year it introduced a whole new fresh look to their popular mobile operating system, which was courtesy of Senior Vice President of design at Apple, Sir Jonathan Ive. iOS 7 already had a mammoth overall but Apple have concentrated on iOS feature set, Apple is saying the newest version is their biggest release since the app store launched. What’s so different this time? There are a whole host of new features and apps that will be immediately apparent, one of the most notable being the new Health app. There are also lots of innovative tweaks to their existing features and apps Messages being one. 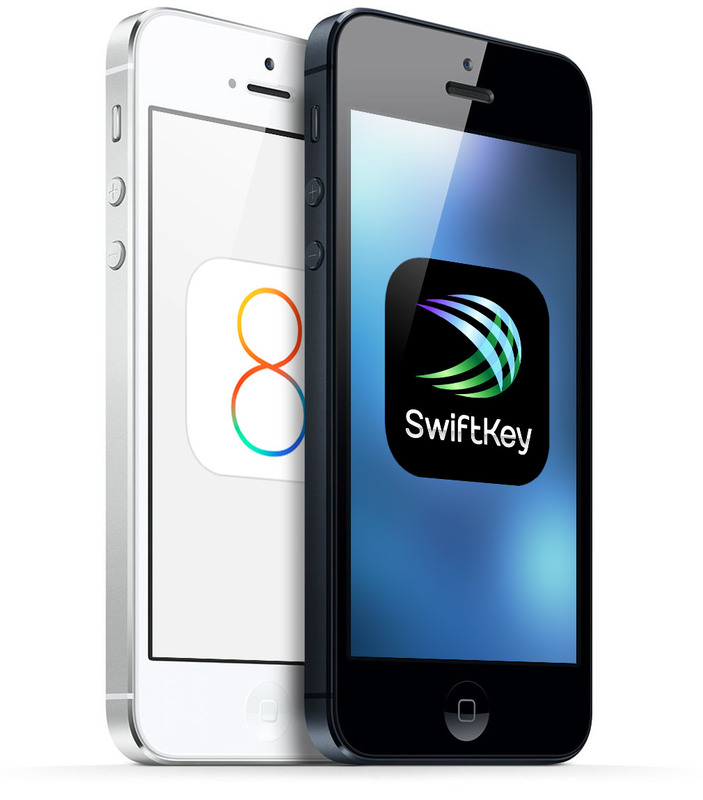 Many of the additions are aimed at developers and these are the most exciting, as they now give programmers the power to get the most out of iOS 8. The all-new health app brings many of the fitness gadgets on the market together. Instead of having data about your heart rate, blood sugar, cholesterol or numbers of calories burned scattered across various apps, all the information will be stored in one place. Essential data will also be kept on an “emergency card” that can be accessed via the Lock screen. 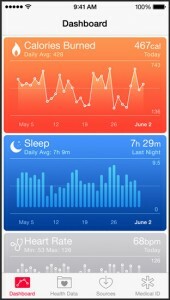 What gadgets will work with the health app? Apple has said that the Nike+ and FitBit apps will work and they were also showcased at the WWDC conference when iOS 8 was announced. All the health gadgets will have the potential to be used by the Health App. 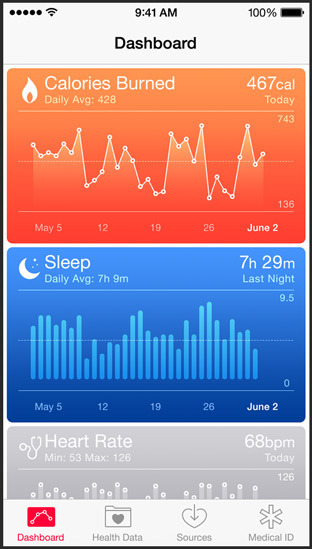 Developers have access to the HealthKit so they can ensure their devices and apps will be compatible at launch. Different apps will be able to access data from the Health app and send information back to it. When you receive a message notification, on iOS 7 you have to close your current app to read the message and then reply. 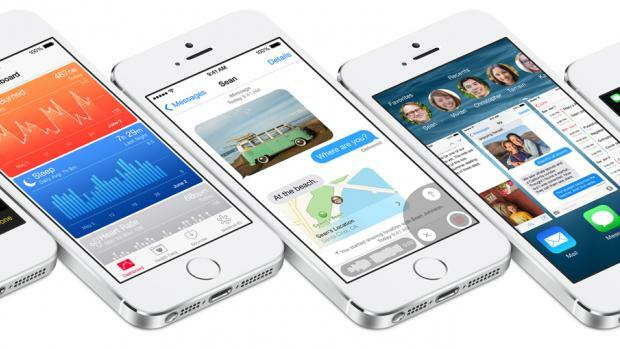 With iOS 8, you no longer have to stop what you are doing and will be able to respond instantly. You will also be able to send audio and video messages by tapping on the microphone or video button, this makes it a lot easier to attach a recorded message or film. The new Message app will also let you listen to your message by simply putting your phone to your ear. Will there be group messaging? Not only will there be group messaging but you will also be able to control the group better by only inviting people you want, you will also be able to name your threads this will help you keep track of them easier and their content, share your location and view attachments in an easy-to-access folder, this means no more scrolling through your threads to find something. iOS 8 will have a built in function that will let you control how long something you send will stay on someone else’s device. You will now get new swipe gestures that will allow you to delete emails, mark them as read and archive them, there will also be an encryption tool which will give you greater privacy. What’s Apple doing t o the keyboard? Apple is enhancing their keyboard so while you are typing, three words or phrases will appear saving you time typing, it does this by learning your writing style, it will also be able to detect just who is using the device and adjust suggestions to suite that persons style. Android uses are able to type words without ever lifting their finger off the devices keyboard; I had hoped Apple would have adopted this style of keyboard in iOS 8. 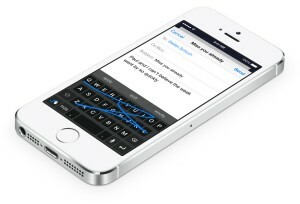 Instead they are now allowing you to install third-party keyboard, allowing you to use Swype, SwiftKey and Fleksy. 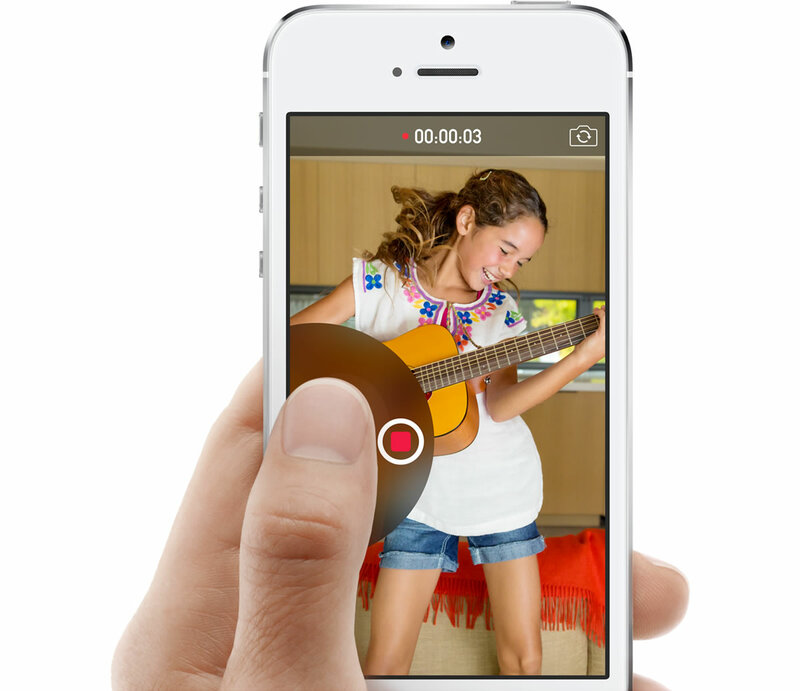 Does iOS 8 have an improved camera? The camera app will now have a time-lapse function for making videos, but the main additions will be for images you have already taken. Searching will now be easier, allowing you to find an image by date, time, location or the album name. The app also comes with advanced editing functions like straigthing wonky horizons automatically, find the correct brightness, contrast and exposure and even suggest specific crops for the image. What about backing up photos? What else can be shared? There is now a feature called Family Sharing that will let family members share there content with each other like pictures, calendars, even phone each other’s phones. You can even monitor and control things better, if another family member is trying to buy content a message will be sent to the main account holder asking for permission, you will be able to have up to six family members on the same account. What are the developer features?